& from France / Française including Bezons. 17. Have You Ever Had The Blues? 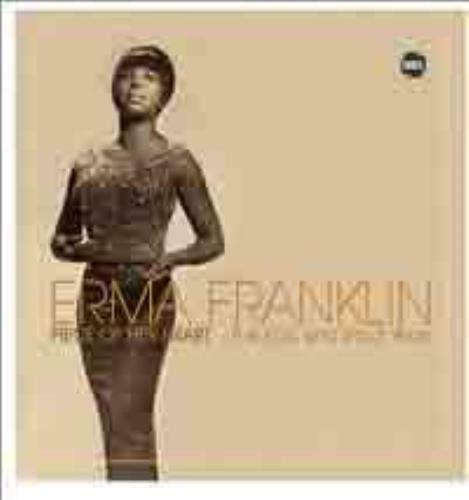 Product Information Erma Franklin Piece Of Her Heart: Epic & Shout Years UK CD album (CDLP).